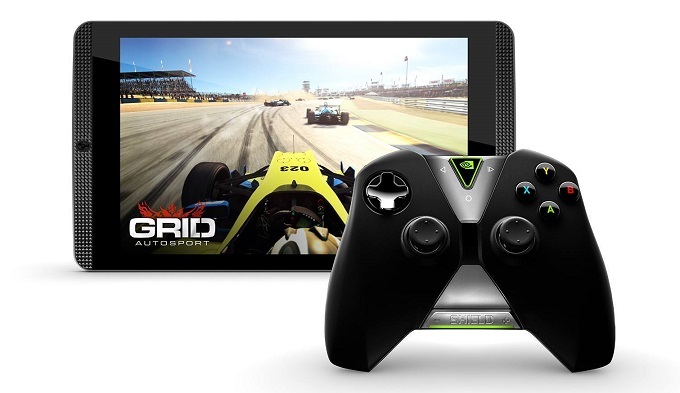 Nvidia has begun updating its Shield Tablet K1 to Android 6.0, making it one of the first devices to use the new Marshmallow operating system. In order to make it more appealing to consumers, Nvidia renamed its Shield Tablet to Shield Tablet K1, and lowered its price on November to an afforadable $200. This was not enough for mobile gamers though – the tablet shipped with Android 5.1 (code name Lollipop). In response to this disappointment, Nvidia promised to update their gaming tablet to the latest version of Android by the end if the year. 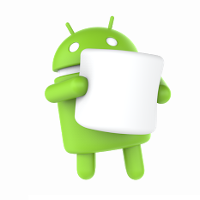 They made good on this promise, offering an update to Android 6.0. Having the latest and greatest operating system is not just a geeky bragging right – the update brings many perks that gamers are going to love. Dose Mode will help to save battery power during long gaming binges, and Nvidia’s game streaming service will be better optimized to work on Marshmallow. Furthermore, Android 6.0 offers additional security features, which will be quite useful for anyone that might download shady apps. One such feature is granular app permissions, which lets users deny or allow an app’s specific permissions. Little has changed in the way of hardware for the Nvidia Shield Tablet K1, but the Shield Tablet was a powerful device to begin with. Android 6.0 makes it even more powerful, so mobile gamers can still expect superb performance from this device. The bad news is that this update only applies to the Nvidia Shield Tablet K1. Although the original Nvidia Shield Tablet differs little from the K1, users of the original will have to wait until early next year to receive their update to 6.0. Maybe there is something in a name after all.